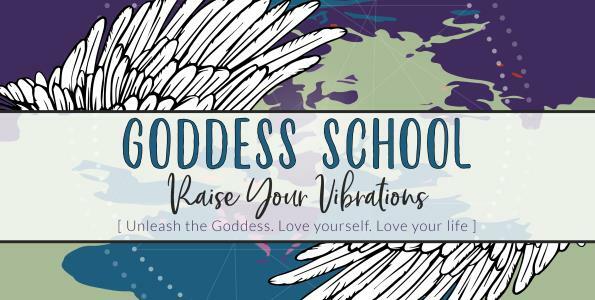 This exciting 3-hour workshop is designed to teach you the basics of energy, vibrations and how what no longer serves you to create the life you desire. Allowing the goddess inside of you to shine and attract abundance into your life. 3) Start and end each day with up leveling rituals so each day is better than the last. 4) Understand in more detail the role of vibrations and trapped emotions and how they are affecting your overall health.